Christmas and New Year might be over, but some of us are already gearing up for Valentines. And after such a busy gifting season, your budget can be quite thin come February. Especially if you don’t plan ahead for seasonal expenses. And in some cases, you might find yourself in a situation where you may have to borrow cash before your next pay comes in. Although one can borrow from their friends and family, there are other reliable sources like Cashlady that can help if you’re in urgent need of cash to handle your seasonal expenses. Even if you have bad credit, a loan could still be an option from Cashlady. Nevertheless, it is always a good idea to organize for these seasonal expenses and try to be a bit smarter when budgeting. 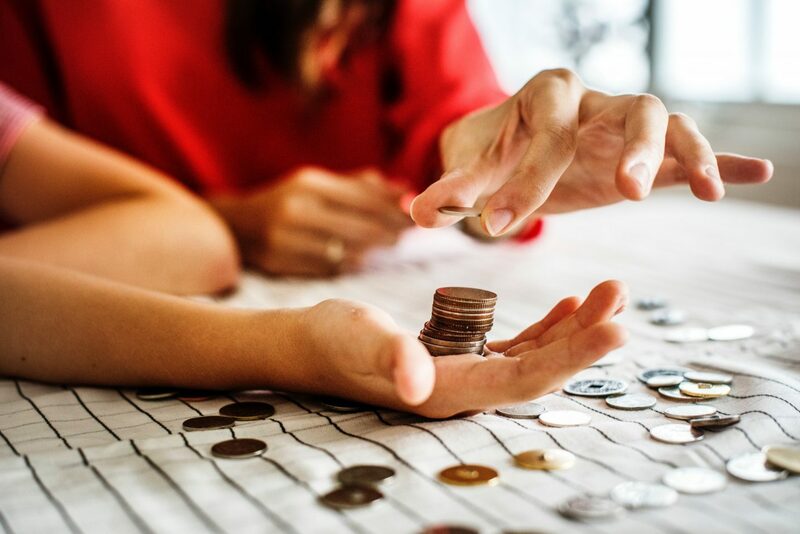 Here are some quick and easy tips on how to manage your budget and make the most of your savings in 2019. It’s a good idea to create a workable budget for every year, based on your history of spending. 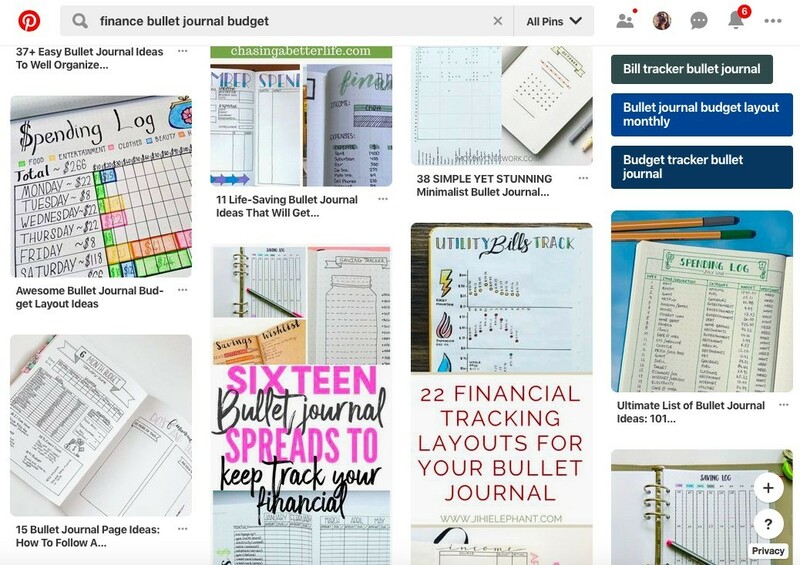 Why not set up a budget sheet in your diary or create a dedicated page in your Bullet Journal if you have one? Start by simply listing out all the days you may have to get a gift such as: Christmas, Valentines, Mother’s/Father’s Day etc. Then continue by planning out individual birthdays, from there you can assign a budget to each month based on the needs of that specific month or season. Now that you have listed out the expenses, the numbers will give you an idea on how much you need to save for those specific gifting seasons. The next, and more crucial step, is figuring out a plan to save the money you will need. Make it a reasonable plan to allow yourself some flexibility for social events and days where you can just ‘treat’ yourself. Remember, saving doesn’t mean you have to suffer and not go without a shopping spree. You should make your savings plan a realistic one that you can stick to, so you don’t end up going over budget. Now that you know your expenses, set a goal for yourself as to how much you need to save by the end of the year. Identify what is important to you and set up ‘pots’ for each goal. For example, set up a ‘pot’ just for savings for Christmas gifts, and another for birthday gifts. These don’t have to be physical pots of course, you should be able to set these up within your bank account. Monzo is a great online-only bank that actually allows you to create digital ‘pots’ and allocate money to it just like a savings account. Having separate ‘pots’ or ‘goals’ makes it easier to break down and prioritise which savings you need to focus on more. For example, one month you may be able to cut down on savings for Christmas gifts, to allow more room for an event or something you want to buy. But you may not want to do the same for specific birthday gifts for example. So always set realistic and flexible goals. Start saving by making small adjustments to your everyday spending. One of my biggest and unnecessary expenditures is a daily coffee (sometimes two!). I’ve now started replacing this with the free coffee at work (we actually have a great Nespresso machine) or bringing my own travel mug when buying, to get 50p off! Ultimately, these little cut backs make a big difference without compromising too much. Now that you have a plan on how to budget and manage your seasonal expenses, it is also essential to review and monitor your efforts. Make sure you are keeping track of what you are saving as much as what you are saving. Seeing what you save can be a huge motivator and seeing those £s pile up will make you feel good about the efforts you are putting in. So remember to keep it simple and achievable, and don’t beat yourself up if you don’t stick to it one month. It’s all about setting goals and being mindful of your efforts to save. Start small and the little things will start to add up and make a big difference to your overall budgeting.This is a great way to get free of those hassles of worrying about having enough cash when Christmas or Birthdays hit! Have any of your own tips to share? How do you make your budget last through Christmas and Valentines?